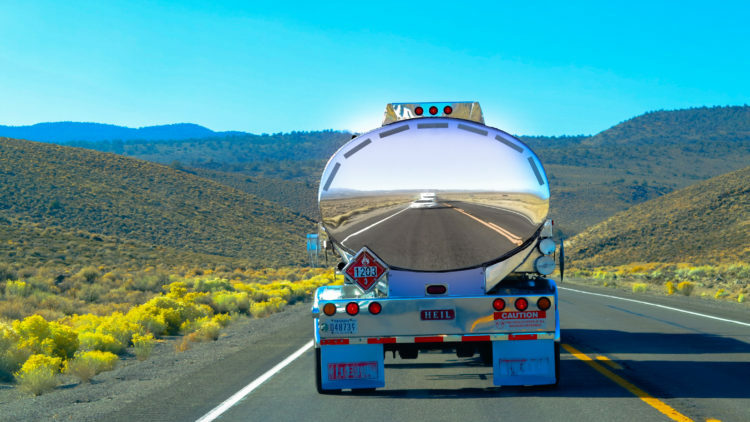 This blog frequently focuses on the notion of reducing costs for truck fleet operators, particularly by reducing the instances of injuries and back problems from truck driving. But perhaps not enough emphasis is given to the simple matter of increasing job satisfaction for individual drivers. Whatever fleet owners can do to make the job more pleasant for their drivers, it will have a further positive impact on their bottom line. That is to say, it will decrease the turnover rate in the profession and probably also reduce instances of workplace conflict and associated inefficiencies. It also happens to be the case that making such improvements is simply a nice thing to do for the drivers working under you. 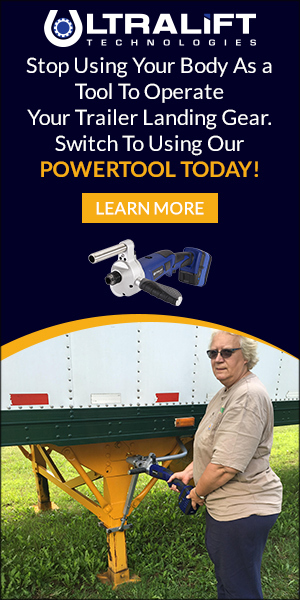 We believe that the Ultralift power tool is a simple and effective way to bring a little more ease and a little less discomfort to the job of truck driving. Significantly, it prevents many employees from developing back problems from truck driving. But in a more general sense, it allows drivers to have more of a subjective sense of finality at the end of their route. It gives them the pleasure of exiting the cab and lowering the landing gear in one smooth motion, without needless exertion or the expectation of standing out in the cold on a winter day. Obviously, the traditional drop and hook safety procedures is only a minor inconvenience of truck driving, in the grand scheme of things. But every little improvement counts toward workplace satisfaction, and the installation of an Ultralift power tool demonstrates to truck drivers that their employers are interested in making the job less strenuous and more satisfying as their careers stretch on. ORWe5N This blog is definitely awesome and informative. I have found helluva interesting tips out of this blog. I ad love to go back over and over again. Thanks a bunch!